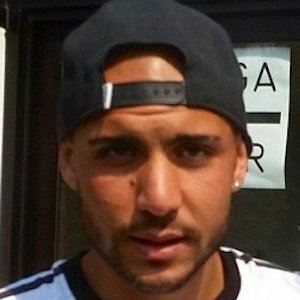 Striker for the Italian national team who made a significant contribution to Sassuolo from 2013 to 2015 before joining Juventus in 2015. His youth career lasted from 1997 until 2008, playing with the teams Stella Azzurra Bernalda, Valdera and Atalanta during that time span. He joined Atalanta's senior team in 2008 and was with them until 2010 when he went to Sampdoria. While with Sampdoria, he was loaned to Juve Stabia, Viareggio and Ascoli. He was a member of Italy's U-16, 17 and 19 teams. He was born in Policoro, Matera, Italy and raised in Metaponto. Coach Antonio Conte called him up to be a part of the Italian senior squad in August of 2014.